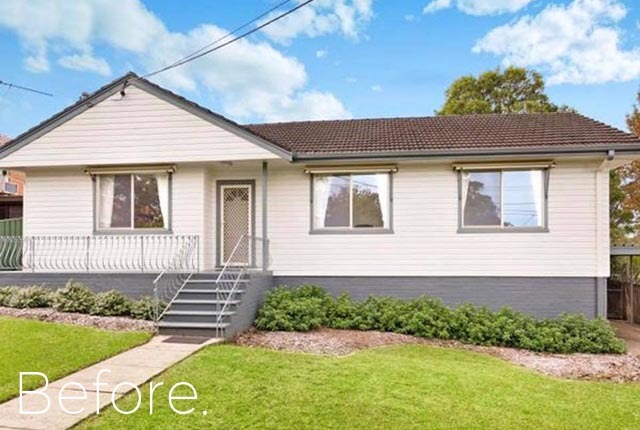 House Demolition Contractor | Sydney | Home Demolitions Home demolitions are the experts in home and building demolition with professional processes and services at affordable rates in Sydney. Contractor providing affordable house demolition for Sydney. Let Home Demolitions take care of your asbestos removal, demolition and excavation needs. Based in the Sydney Metropolitan Area specialising in House Demolition. We take pride in the quality and efficiency of our work. Furthermore we respect both the surrounding public and the environment when taking part in any demolition works. Not to mention we have all the tools, latest equipment and machinery. Our highly skilled and experienced team band together to provide quality demolition in any scenario. Arrange your Free Quote and on Site Inspection Today! Many individual aspects of demolishing a home are often overlooked by people & businesses with little demolition experience. There are a wide range of tasks and a trail of paperwork involved long before the physical demolition can commence. Home Demolitions manages every aspect of the demolition process from start to finish. Leaving you hassle free and with a completely fresh site on which to build. All of our works are completed in accordance with Applicable Australian Laws and Regulations with all necessary paper work, notifications and information lodged with respective bodies before undertaking any demolition works. 🔒Your email is safe with us we respect your privacy and do not spam. Simply fill out a quick form and one of our friendly staff will be in contact with an estimate as soon a possible. When undertaking the demolition of any residential or commercial structure, one of the first steps is to disconnect any infrastructure or services that are connected to the home or building. This includes water, gas, telephone, broadband, subscription television networks and electricity that are connected to public mains and lines. Temporary fencing is required on Australian demolition and construction sites – providing both site security and safety for workers and pedestrians. Sediment control barriers may also need to be installed prior to demolition to avoid soils and waste running into gutters and drains. Asbestos can be found in more places around the home than you may expect. This makes asbestos removal commonplace in the majority of demolition projects. Asbestos is an extremely hazardous material and under Australian law must be disposed of by professionals following strict guidelines to ensure the safety of all involved. The process of property demolition may sometimes include the lopping or complete removal of trees, shrubs and other vegetation. The tree removal process can range from very simple to complicated and dangerous requiring the use of sophisticated rigging and highly specialised equipment. Home Demolitions handle every aspect of the demolition process from start to finish leaving you with a properly completed job. All of our sites are managed in accordance with applicable Australian laws and regulations with all necessary paper work, notifications and information lodged to relevant bodies before undertaking any demolition works.